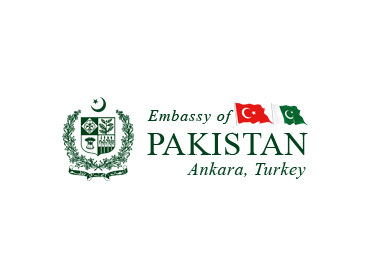 ISTANBUL, 26 April 2015: The President of Pakistan, Mr. Mamnoon Hussain, concluded his official visit to Turkey undertaken from 22-26 April at the invitation of Turkish President Recep Tayyip Erdogon. 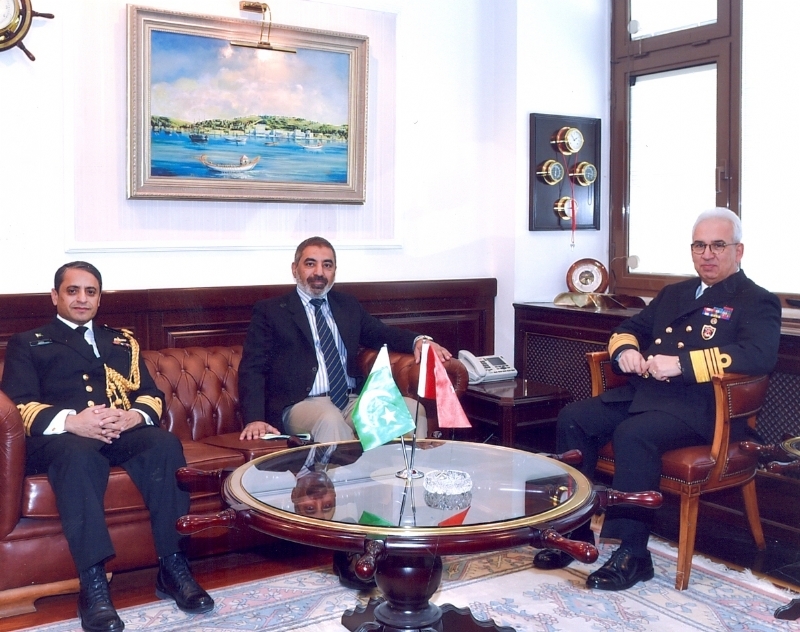 The President represented Pakistan at the Centenary Anniversary of Canakkale Sea and Land Battles, which took place during the First World War. On the sidelines of the commemoration ceremonies, the President interacted with other participating world leaders. 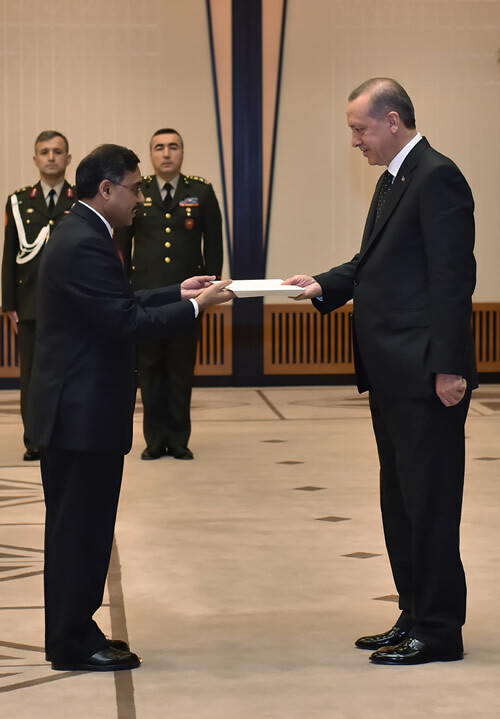 President Mamnoon Hussain arrived in Istanbul on 22 April and was received at Ataturk International Airport by Mr. Kenan Ipek, Turkish Minister for Justice, Governor Istanbul Mr. Vasip Şahin, Ambassador of Pakistan Mr. Sohail Mahmood and senior officials of the Turkish Government and members of the Pakistan Embassy. On 23 April, President Mamnoon Hussain attended the High Level Segment of the Peace Summit, chaired by Turkish Prime Minister Prof. Dr. Ahmet Davutoğlu and addressed by the Prime Ministers of Australia and New Zealand and President of Iraq. The President also had interaction with President Mr. Recep Tayyip Erdogan, the Prince of Wales Prince Charles and other world leaders on the sidelines of other events related to the Peace Summit. The President and the First Lady also attended the dinner hosted by President Recep Tayyip Erdogan and Mrs. Emine Erdogan in honour of the participating leaders. President Mamnoon Hussain had bilateral meeting with the President of the Republic of Albania, Mr. Bujar Nishani, on 23 April 2015. The President underscored Pakistan’s desire to strengthen relations with Albania in the economic, trade and cultural fields. The President stated that high level contacts were necessary for maintaining and expanding friendly cooperation between Pakistan and Albania. He stressed the need for exchange of parliamentary visits and close cooperation at the level of Parliamentary Friendship Groups in both countries. The President called for exploring ways and means to further expand commercial ties, including through greater interaction between the Chambers of Commerce of the two countries. He also offered collaboration in human resource development including higher education and training. 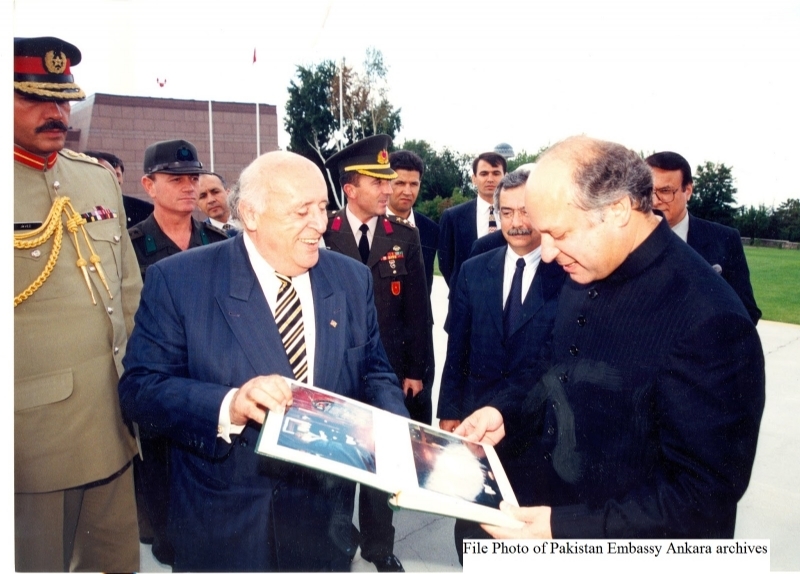 President Bujar Nishani said that the people of Albania considered Pakistan as a sincere friend. Echoing the same sentiments, he said that Albania desired expansion of bilateral relations with Pakistan. 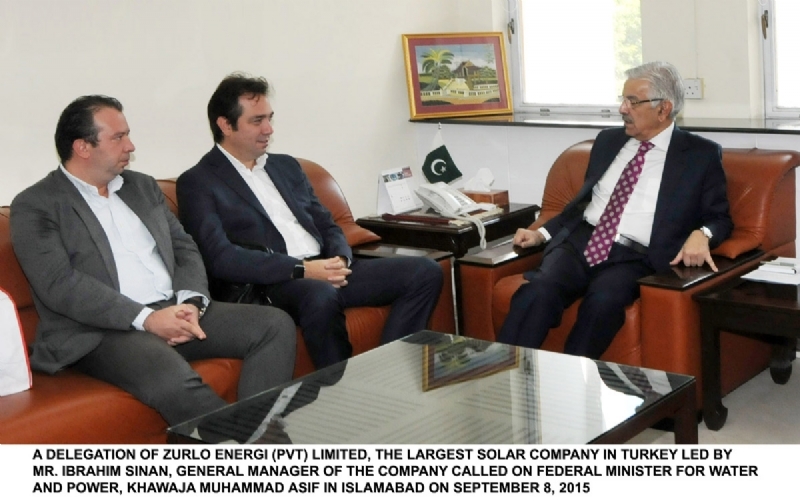 He said that Pakistan could take advantage from Albania’s expertise in textile, tourism, mining, energy and agriculture sectors. President of Albania also extended invitation to the President to visit Albania. President Mamnoon Hussain also invited the Albanian President to visit Pakistan. On 24th April, the President alongwith other world leaders visited Canakkale, the venue of epic land and sea battles over 100 years ago. He offered prayers and laid floral wreath at the Mehmeçik Memorial (Turkish War Soldiers) and at the Cape Helles during the Commonwealth Commemoration Ceremony. Later the President joined other leaders at dinner hosted by the Turkish President. During his stay at Canakkale, the President held a meeting with President of Turkmenistan Mr. Gurbanguly Berdimuhamedov. The President felicitated the Turkmenistan President on the 20th Anniversary of Turkmenistan’s Declaration of Neutrality and reaffirmed Pakistan’s support for this initiative. On the bilateral plane, the President underscored the need for timely completion of Turkmenistan-Afghanistan-Pakistan-India (TAPI) gas pipeline project. The President underlined the importance of direct transportation links for the enhancement of bilateral trade and commercial ties. The President stated that improved rail and road connectivity will not only help in improving bilateral economic relations but will also facilitate Turkmenistan’s access to the sea through Pakistan’s sea ports. The President underlined the need to take effective measures to ensure that economic cooperation is at par with the political relations between the two countries. The President said that both counties could enter into mutually beneficial joint ventures in areas like information technology, telecommunications, banking and construction. The President proposed that trade facilitation bodies and Chambers of Commerce & Industry of both countries be enabled to create linkages and synergies to further bilateral economic cooperation. The President noted that since both countries possess rich experience in agriculture and agro-based industry including textile and food processing, they can mutually benefit from each other’s expertise in these fields. President Gurbanguly Berdimuhamedov thanked Pakistan for its consistent support for the Declaration of Neutrality and reiterated his invitation to the President to participate in the 20th anniversary celebrations in Turkmenistan later this year. He also expressed the desire to strengthen bilateral trade, commercial and transportation links. 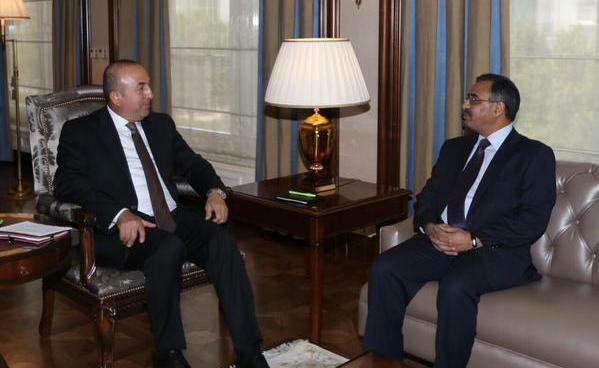 He further updated the President on the progress being made in the context of TAPI. Both sides agreed on stepped-up measures for fast track realization of the TAPI project. 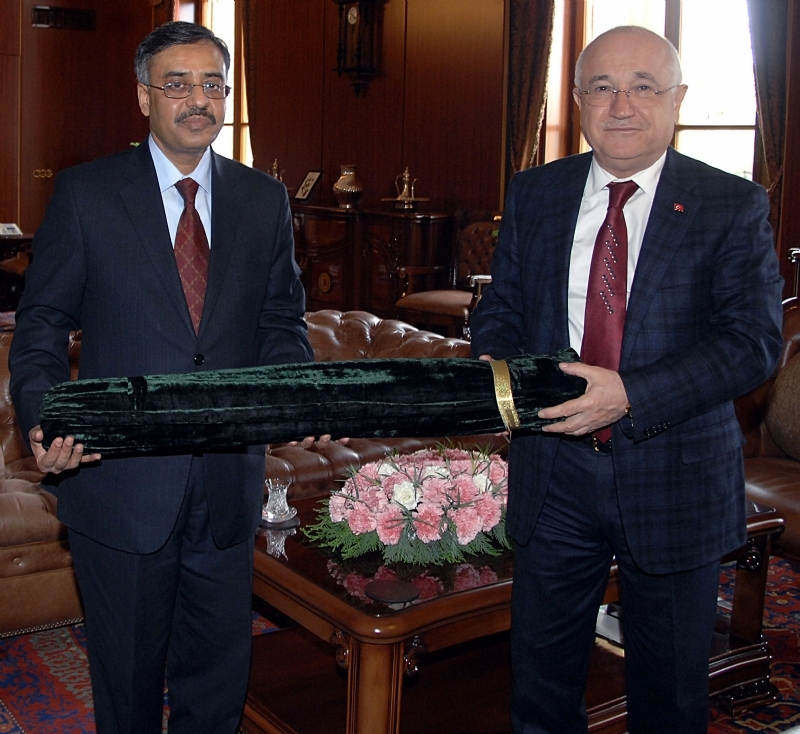 Separately, Chairman of the Turkey-Pakistan Friendship Group in Turkish Parliament Mr. Burhan Kayaturk also called on the President in Istanbul. 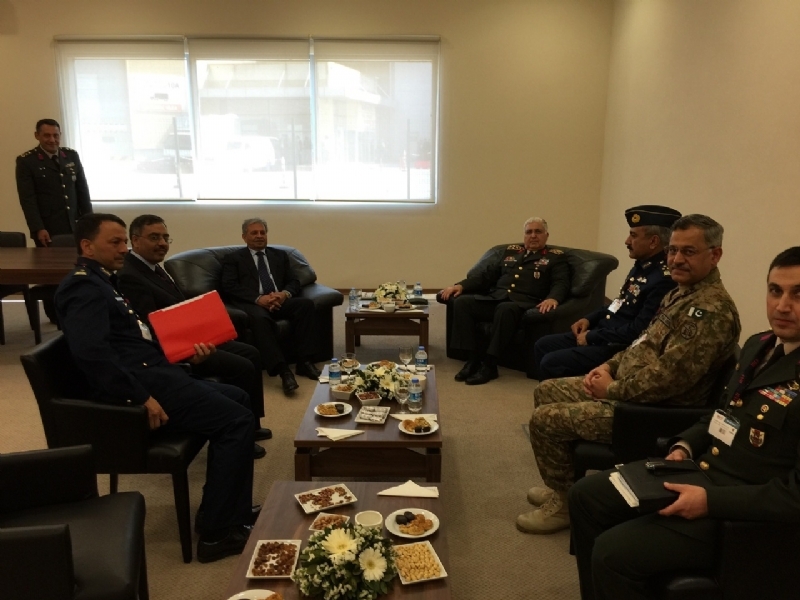 Views were exchanged on strengthening Parliamentary cooperation and bilateral relations in all fields. President Mamnoon Hussain and Turkish President Recep Tayyip Erdogan had a bilateral meeting on 25 April in Istanbul. President Mamnoon Hussain said that Pakistan was making all possible efforts to initiate and peaceful resolution of the Yemen crisis. The President stated that Pakistan’s commitment to Saudi Arabia’s sovereignty and territorial integrity has been an important pillar of its foreign policy. President Mamnoon Hussain stressed that economic ties between Pakistan and Turkey should be commensurate with the excellent bilateral political relations. The President stated that a number of Turkish companies had expressed interest in Dasu Dam Project. 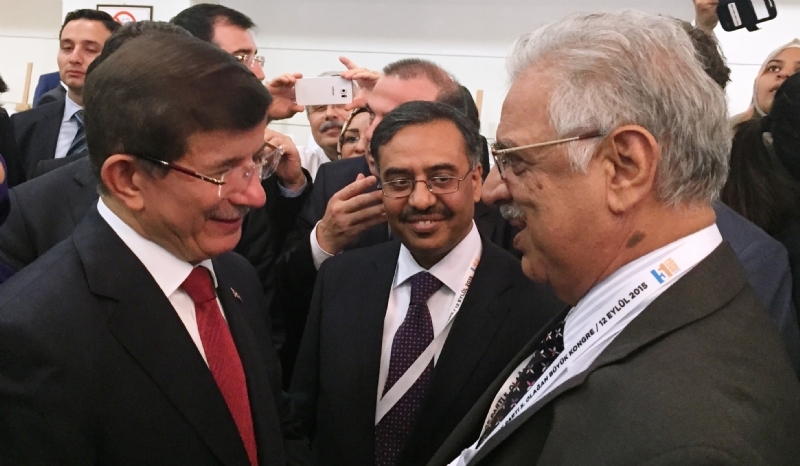 Speaking on the occasion, Turkish President said that he had encouraged Turkish companies to invest in infrastructure and construction sectors and the building of dams in Pakistan. The President expressed hope that bilateral cooperation in the areas of defence, security and counter terrorism would continue to grow further. The President stated that it was an honour to join the Turkish people on the historic occasion of the Centenary Commemoration of the Canakkale Battle. 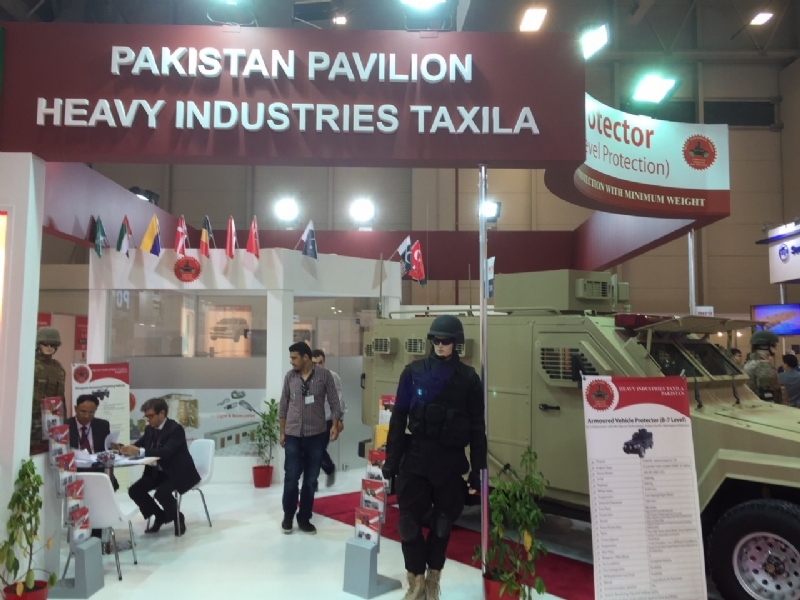 The President stated that Pakistan also pays homage to the brave Turkish soldiers who made the ultimate sacrifice thereby paving the way for the eventual establishment of an independent Turkish Republic. 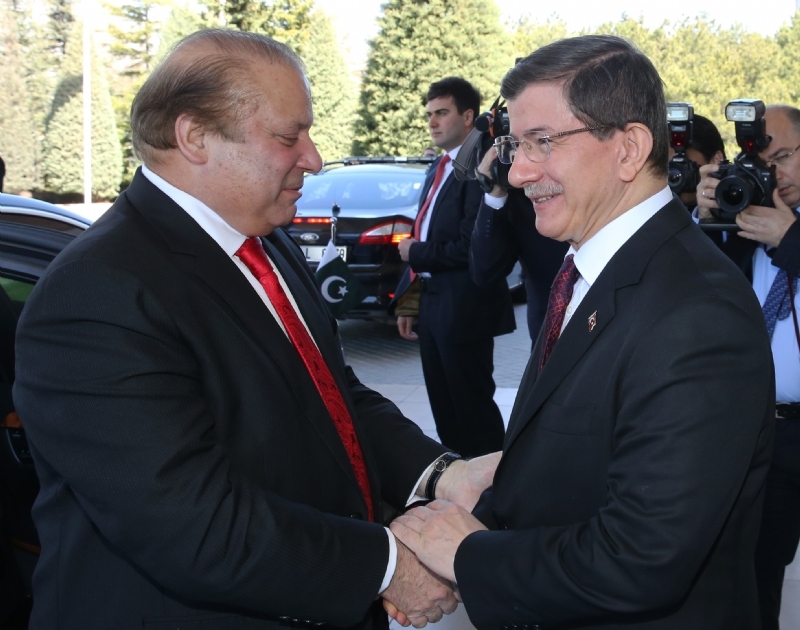 On the occasion, Turkish President thanked President Mamnoon Hussain on attending centenary ceremonies. The President also extended an invitation to his Turkish counterpart to visit Pakistan at the earliest convenience. 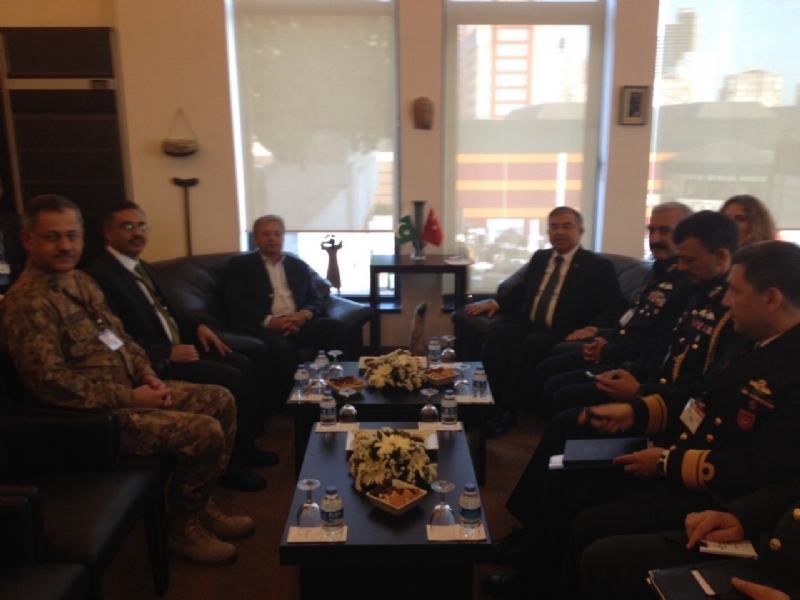 Upon his departure for Pakistan on 26 April, President Mamnoon Hussain was seen off by Minister for National Education of Turkey Mr. Nabi Avci, local Turkish civil and military dignitaries, and Pakistan’s Ambassador Sohail Mahmood and members of the Pakistan Missions in Turkey.